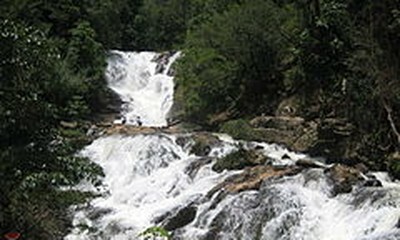 (VOVWORLD) - Vietnam will provide 200,000 USD in relief aid to the Lao government after the collapse of the Sepien-Senamnoi hydropower dam. The decision has been approved by Prime Minister Nguyen Xuan Phuc. The aid was handed by Deputy Foreign Minister Le Hoai Trung to Lao Ambssador to Vietnam Thongsavanh Phomvihane in Hanoi on Thursday. The Prime Minister instructed the Ministry of Defense to work out measures to assist Laos at the site of the disaster. The High Command of Military Region 5 sent medical workers, cars, ambulances, boats, and other necessary personnel and equipment for the rescue and relief effort. 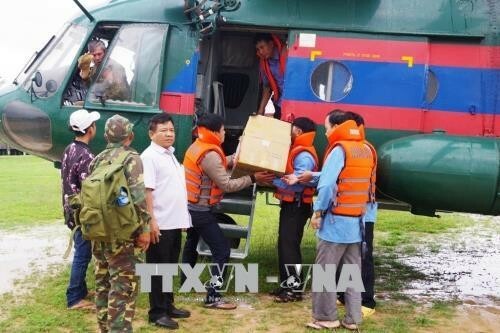 The Command donated 11,300 USD and Legion 15 sent more than 1,000 USD along with medicine for 500 victims, using helicopters of the Lao Defense Ministry. Vietnamese Ambassador to Laos Nguyen Ba Hung presented 2,200 USD contributed by the staff of the Vietnamese Embassy and its agencies in Laos to the Lao Ministry of Labour and Social Welfare to support the victims. Representatives of the General Association of Vietnamese People in Laos and the Vietnamese Association in Vientiane also presented about 6000 USD to affected people. Cao Anh Son, General Director of Vietnam’s Star Telecom Company, donated 35,700 USD.